Valley Trading provides comprehensive skip hire in Gloucester and throughout the Gloucestershire area to both domestic and commercial clients. With over 30 years’ experience in recycling operations, you can be sure we will handle your waste professionally and responsibly. We’re committed to reducing waste wherever possible; we will ensure that what can be recycled is processed effectively. At Valley Trading we’re renowned for our skip hire, hazardous waste removal, waste management solutions and our 95% recycling rates. As well as our commitment to reduce waste, we are also committed to bringing you the best service we can. 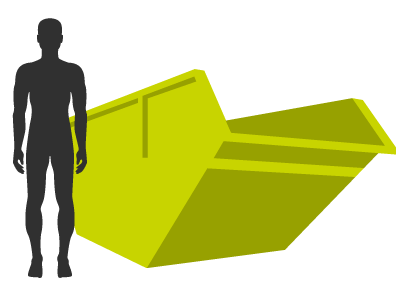 From getting your initial quote we will strive to deliver your skip as soon as possible and make the removal process as smooth as possible once your skip is full. We work with both public and private sector customers, helping you with a simple house clearance or garden and home renovations to commercial site clearances. 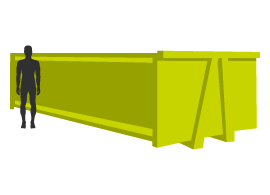 We have a large variety of skips available, from 2yd mini through to large-scale 35/40yd RORO skips. No job is too big or too small for Valley Trading. We will handle any necessary administration on your behalf so you never need to worry about your skip, you can just get on with your project. This includes permits for the road combined with our knowledge of various other restrictions on skip use. We are here to help with all aspects of waste management from start to finish. If you urgently need a skip we also have a next day skip hire service. Call in before 12 pm the day prior and we’ll ensure your skip is delivered the next day! 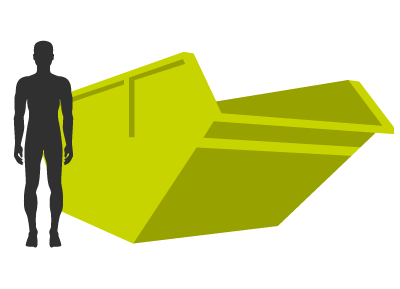 Get a quote online today or give us a call to discuss the skip hire options available to you in Gloucester. There are a few items that you shouldn’t dispose of in a skip because they require specific handling when being recycled or they contain hazardous material. No need to worry as we can help you dispose of these safely as well. 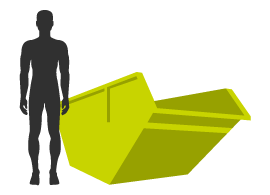 View the links below to learn more about our skips for hire in Gloucester, including what they can be used for and exact sizes. Looking for large-scale waste disposal? Check out our commercial waste management services and grab hire! 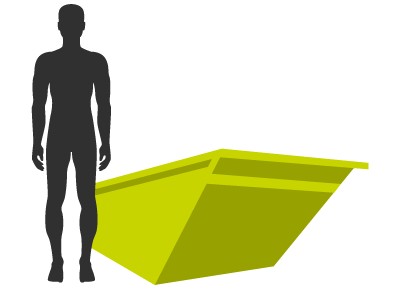 Ready to hire a skip from Valley Trading? Give us a call on 01666 505800 or fill in our contact form online. Alternatively, click through to the skip sizes below and fill in the online quote form on the following page. Valley Trading covers a variety of locations as well as Gloucester, see the full list below. If you can’t see your area give us a call or contact us to see if we cover your area as well!